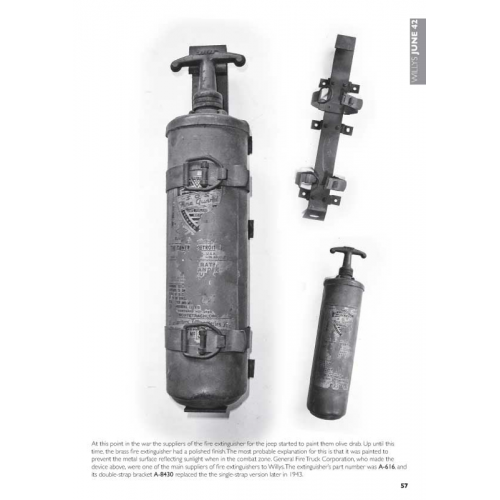 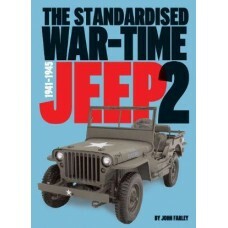 The Standardised War-Time Jeep 2 is the ultimate comprehensive reference book charting the development of the Willys MB and Ford GPW during World War Two. 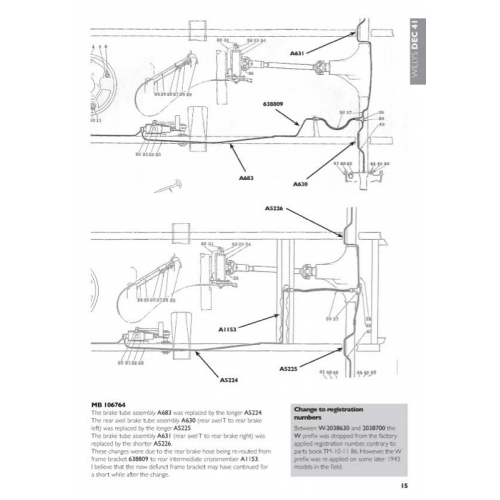 Using hundreds of photographs and diagrams the book illustrates clearly the changes to the vehicles in a chronological order making it a must-have for restorers and enthusiasts alike. 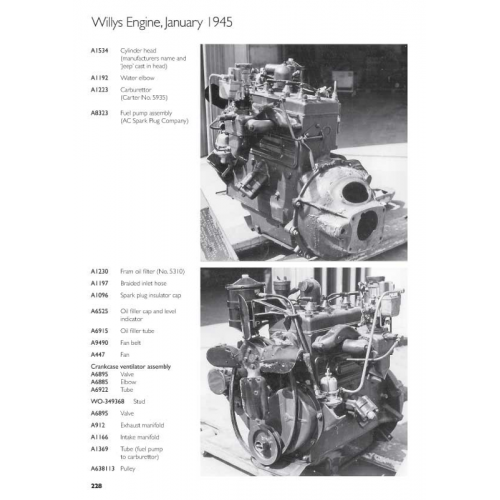 When John bought his first Willys MB in 1980, he was interested in the history of the vehicle but found that many records were destroyed after the war. 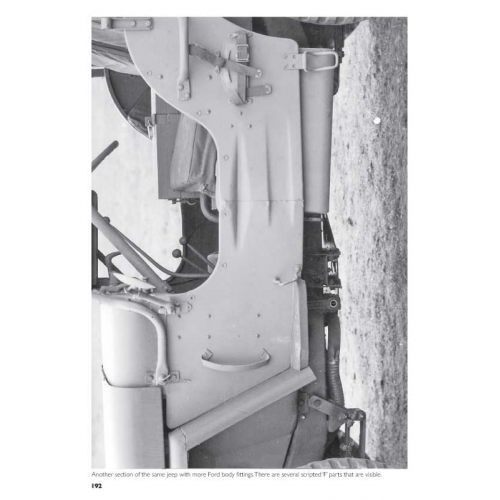 Since then, John has compiled information about the Jeep, trawling through museum archives, tracking down lost files, talking to collectors and cross-referencing his findings with parts books. 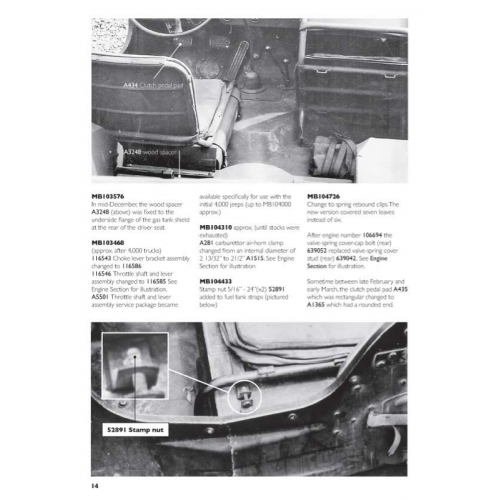 This unique 300-page book is the product of those thirty years of painstaking detective work. 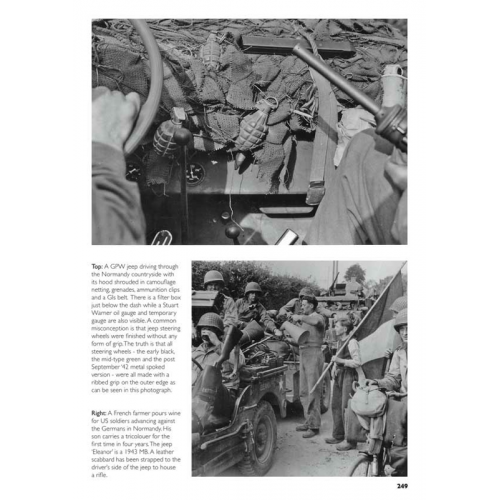 The book chronologically documents each production change for Willys and Ford throughout the war on a month-by-month, contract–by–contract basis. 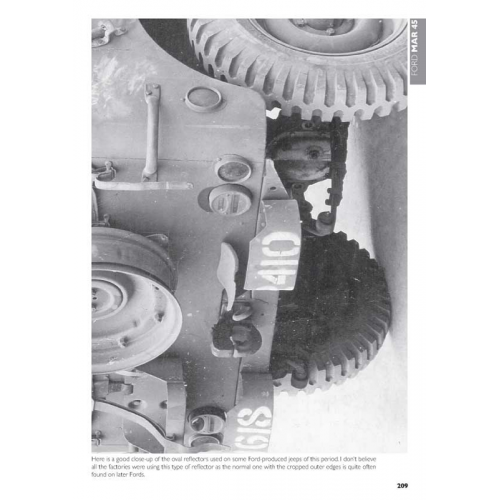 Each contract lists which of the Allied Armies received the order, the chassis and registration numbers. 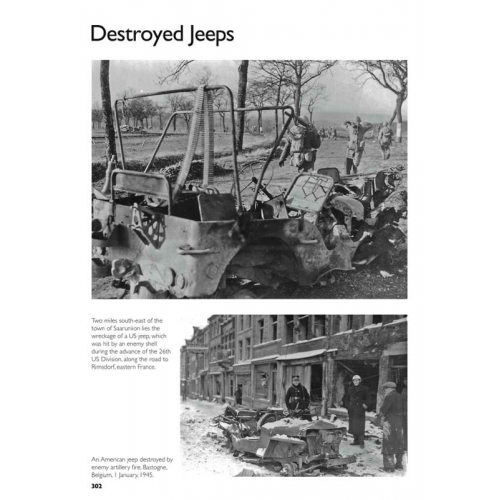 Using photographs from the period, the book shows where jeeps from each order saw action during the war. 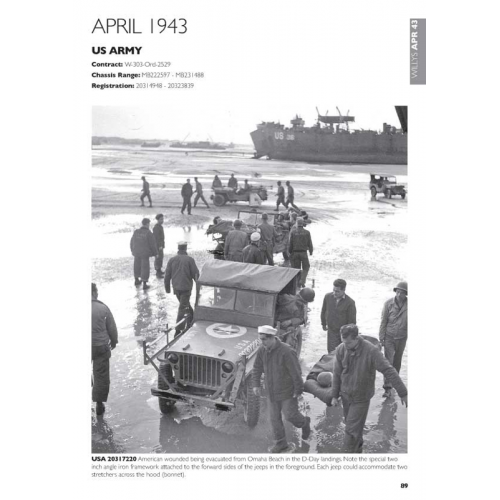 For jeep owners this book will help you locate your vehicle’s likely journey through World War Two. 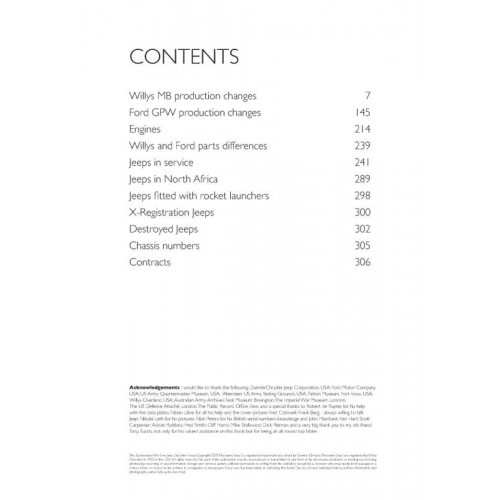 It is also an invaluable guide to those wishing to restore their jeep to its original state.